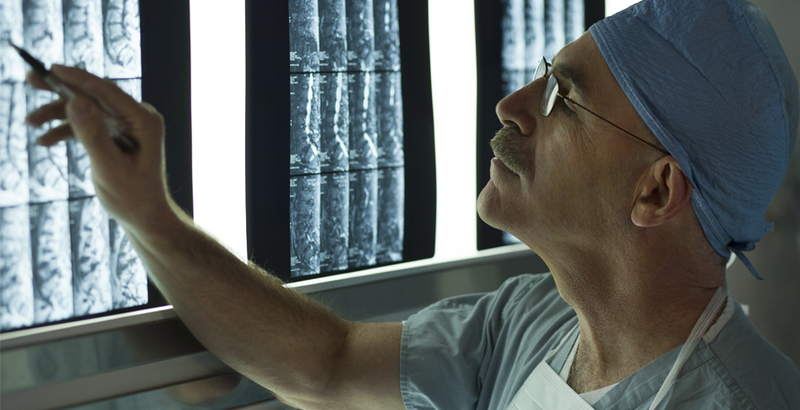 The highly trained physicians at St. John work each day to give expert care to patients with brain or nervous system injuries, diseases or disorders. From detection and treatment to surgery and rehabilitation, the St. John Neurosurgical Center delivers expert multidisciplinary care. Just as the brain holds potential beyond comprehension, new procedures and technologies offer treatment options unimagined just a few years ago. Many patients who once endured debilitating neurological disorders now experience movement and sensations they thought impossible. Patients unable to walk, speak, write or hold a glass of water now perform these simple miracles of life after treatment at the St. John Neurosurgical Center.